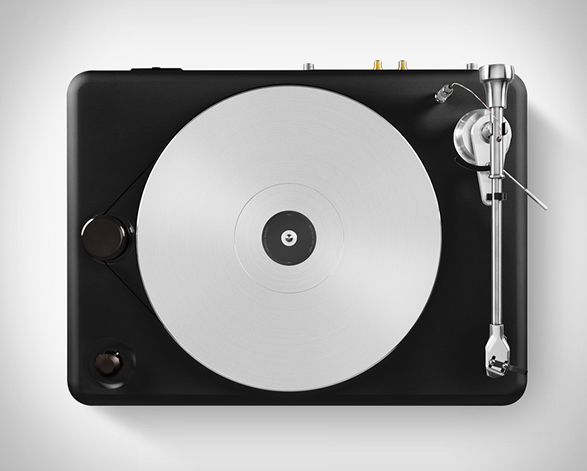 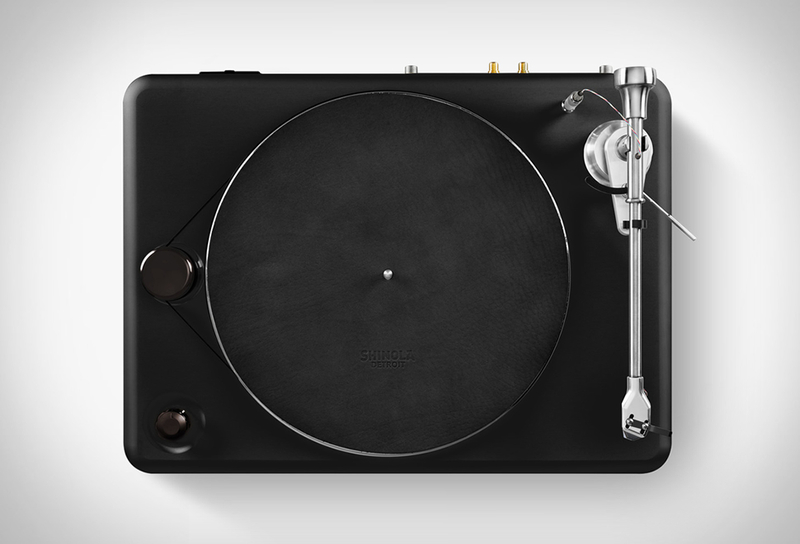 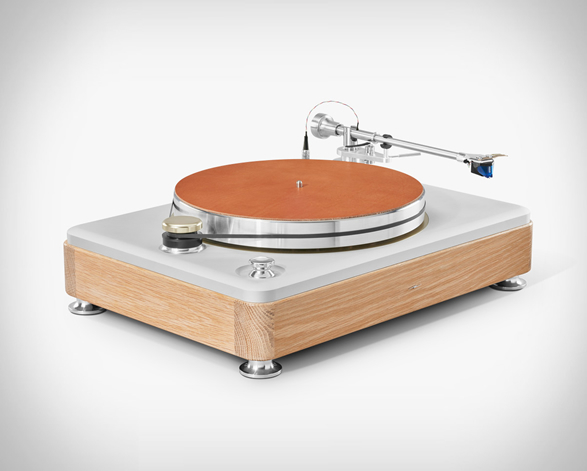 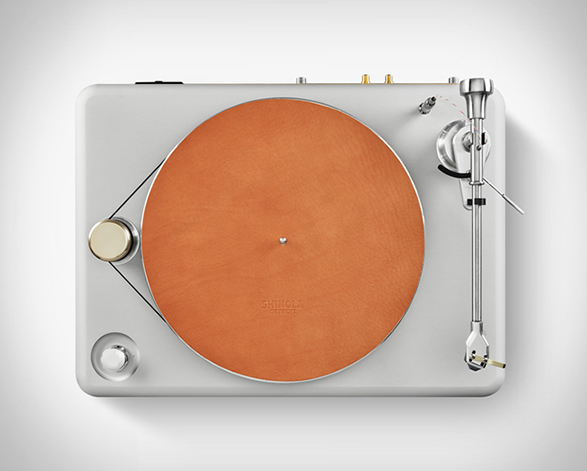 Detroit´s Shinola have presented their first audio product, the beautiful Runwell Turntable. 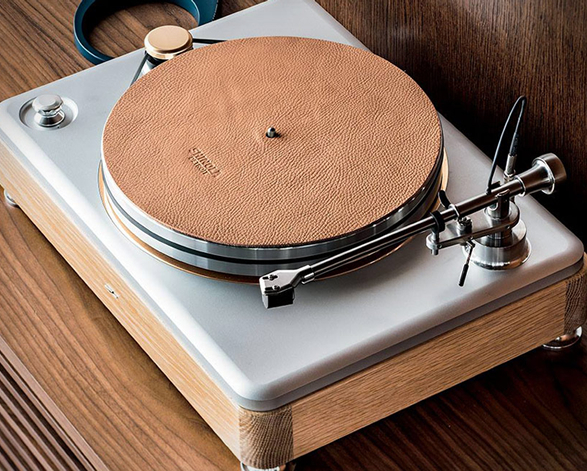 They teamed up with legendary American turntable maker VPI, and carefully sourced every component and element from manufacturers across the globe, then built the whole thing at their new Shinola Audio factory within their flagship Detroit store. 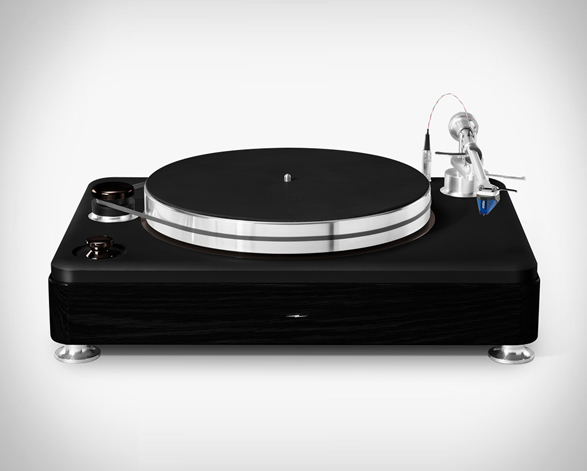 The end result is absolutely magnificent, a two-speed, belt-driven turntable, with a friction-free tonearm made entirely of metal, an integrated phono preamplifier, and a built-in Ortofon 2M blue phono cartridge. 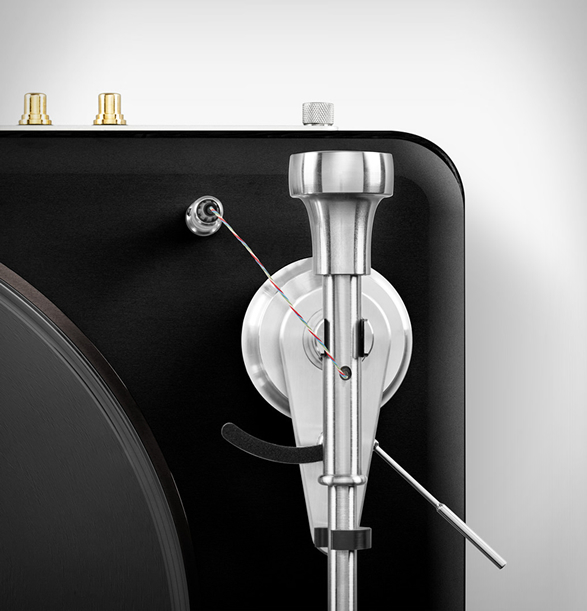 Initially produced in a limited run of 500, The Runwell is a precision crafted piece available now in silver. 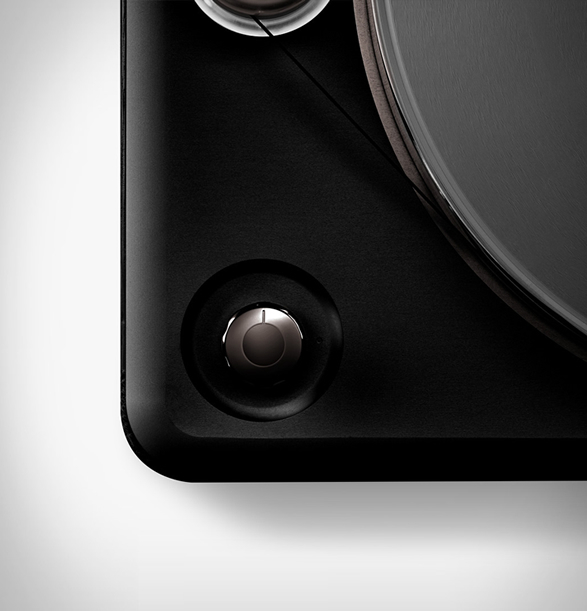 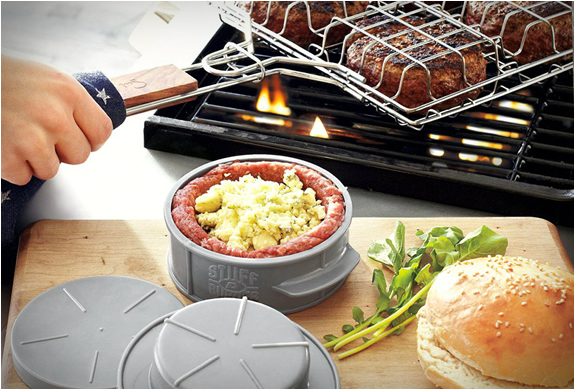 The all-black version is available for pre-order.